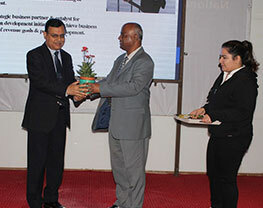 School of Business organised a guest lecture on 'Talent Development and Succession Planning' for MBA students. 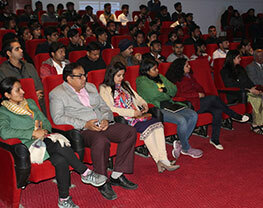 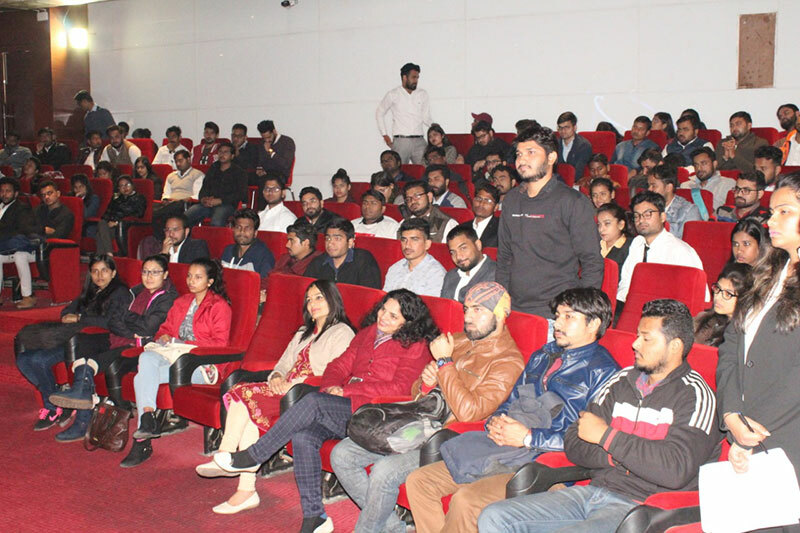 School of Business organised a guest lecture on 'Talent Development and Succession Planning' for its MBA students on, 20th January 2019. 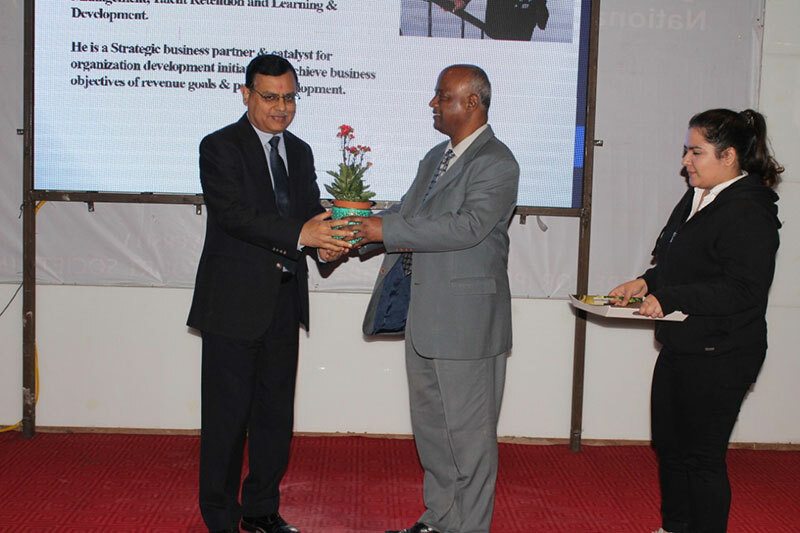 Lecture was delivered by Mr. Sandeep Tyagi, Director-HR, Samsung Electronics India ltd. Dean-SoB, Dr. Sadananda Prusty welcomed guest speaker by presenting a sapling. 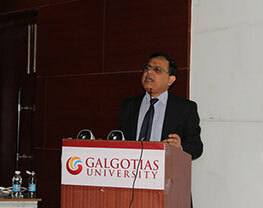 Mr. Tyagi emphasized on the role and growing importance of talent retention in MNCs. 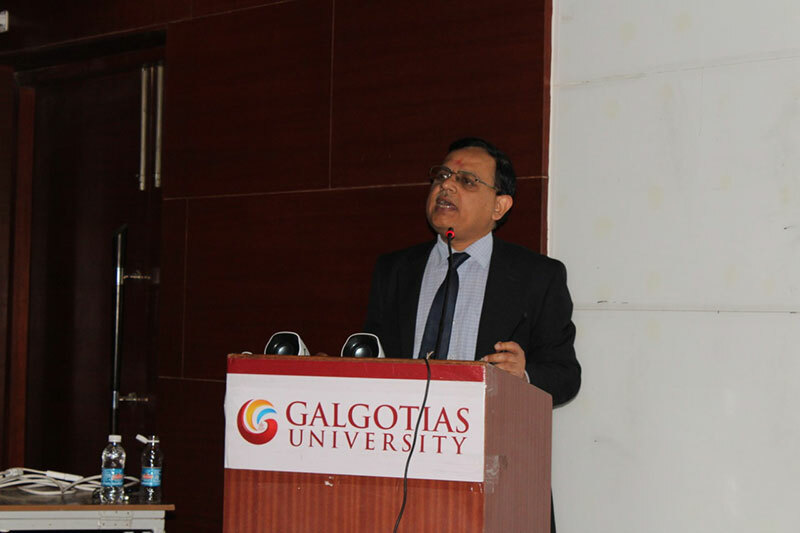 He guided students to see themselves as potential leaders. 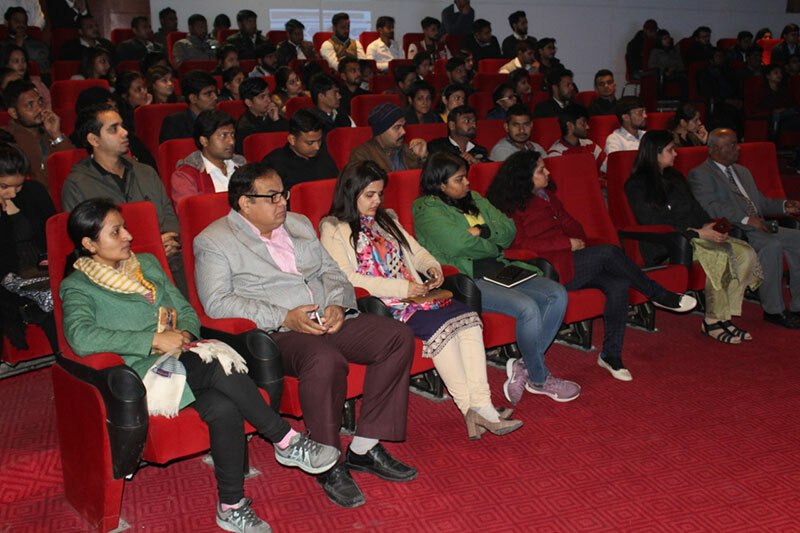 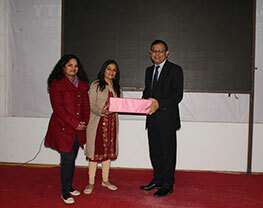 The students benefited from the rich corporate experience of Mr. Sandeep Tyagi. 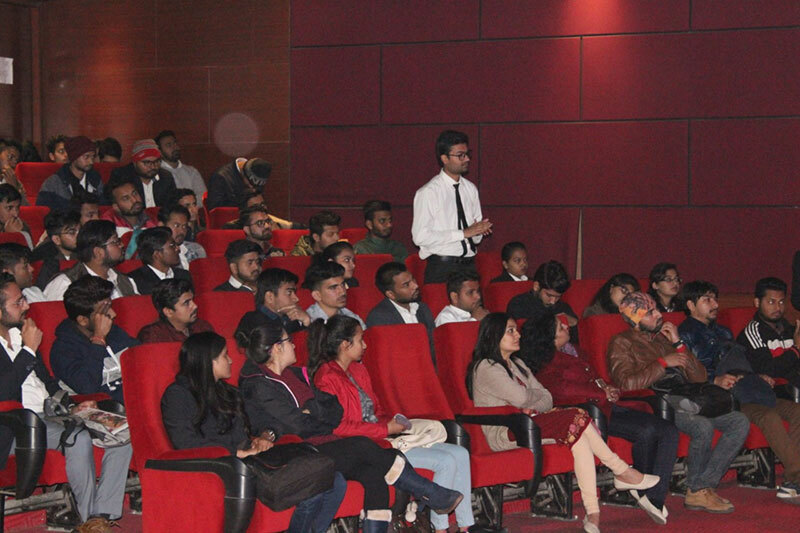 The lecture was followed by energetic Q&A session in which MBA students enthusiastically participated. 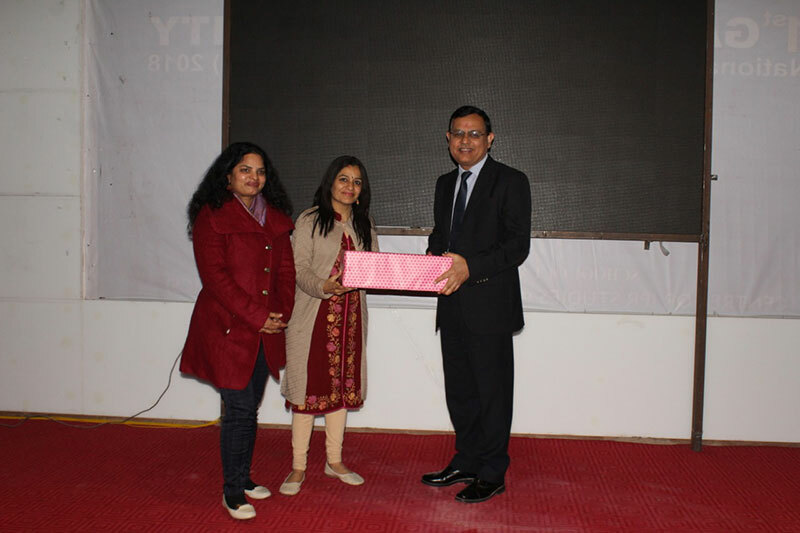 The session ended with the presentation of a memento to Mr. Tyagi. 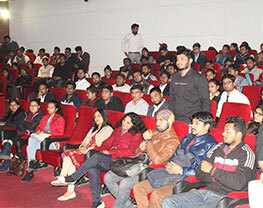 Around 120 students (Batch 2, 4 and 5) attended the lecture. 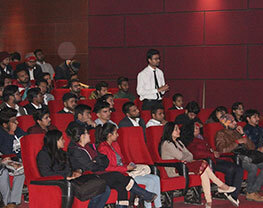 HR Division successfully organised the event.